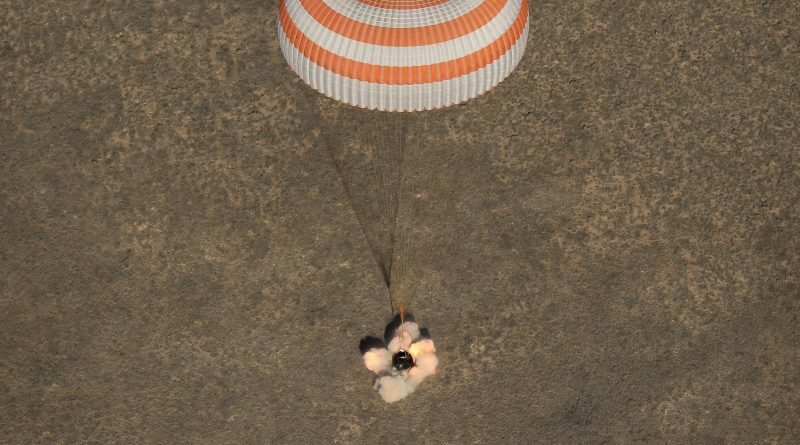 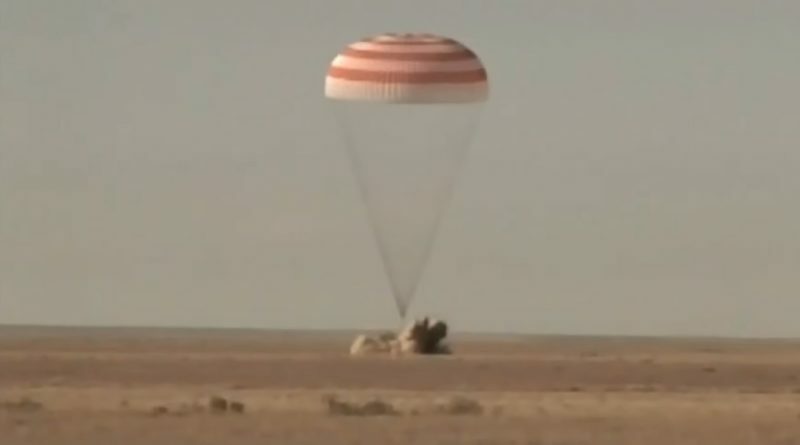 Photographers captured spectacular views of the Soyuz MS-02 spacecraft touching down under its parachute to return three ISS residents to Earth after a half-year stay in space. 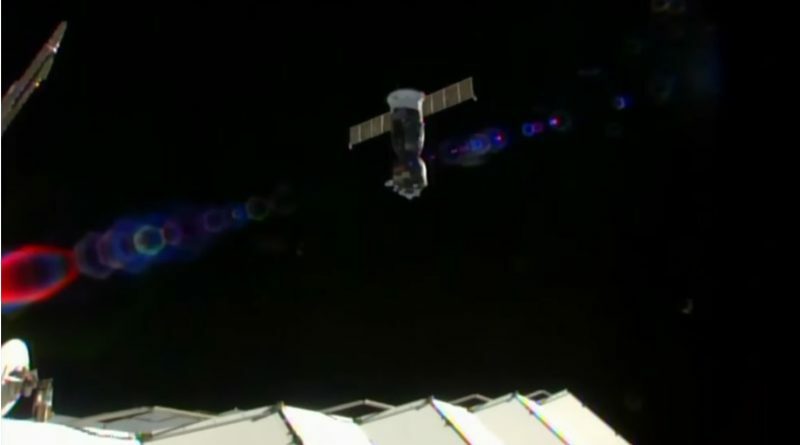 Three International Space Station crew members are on their way back to Earth after undocking from the orbiting laboratory early on Monday, set to parachute to a late afternoon landing in Kazakhstan to close out a mission of 173 days. 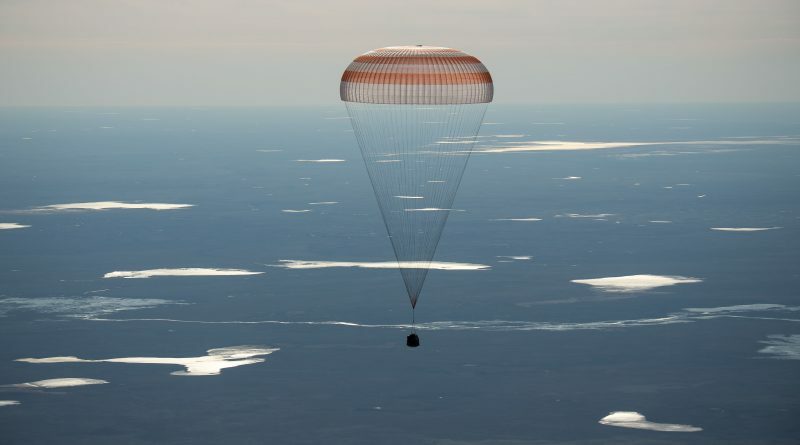 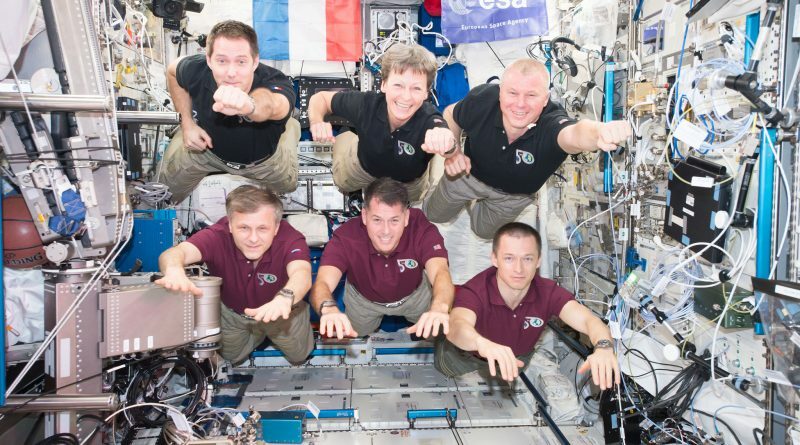 A three-man crew from Russia and the United States is set to return from a 173-day mission aboard the International Space Station on Monday, aiming for a parachute-assisted landing in the Kazakh steppe aboard their Soyuz MS-02 spacecraft. 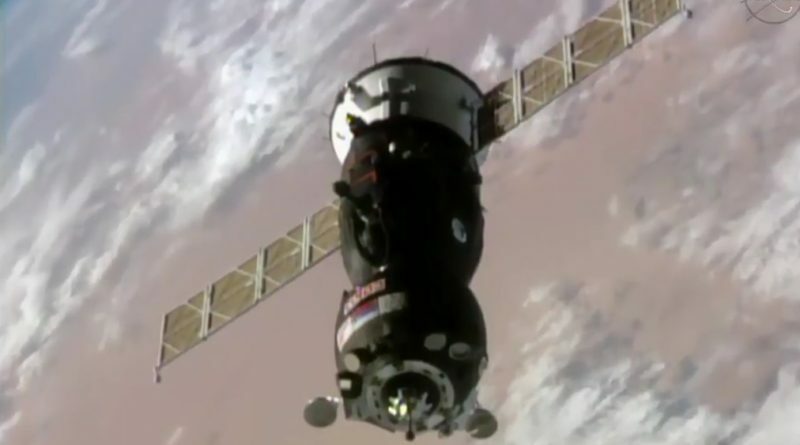 Soyuz MS-02 pulled into its orbital port on Friday, safely bringing three crew members to the International Space Station for a stay of four-and-a-half months as part of the 50th ISS Expedition. 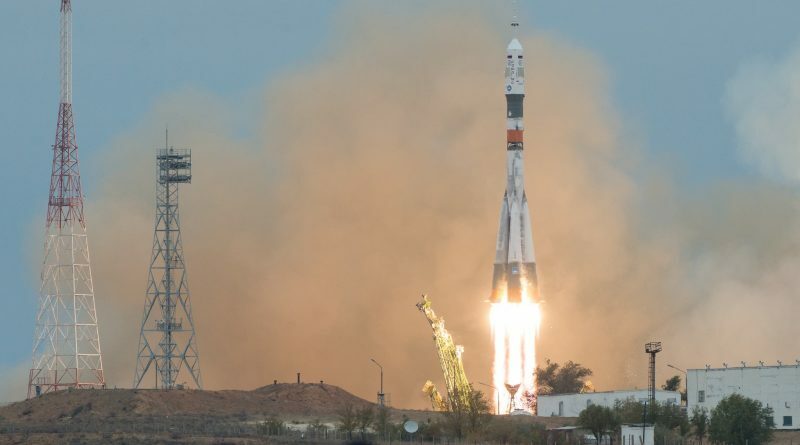 A Soyuz FG rocket successfully lifted a crew of three into orbit on Wednesday, October 19, 2016, blasting off from the Baikonur Cosmodrome to mark the start of a two-day link-up with the International Space Station. 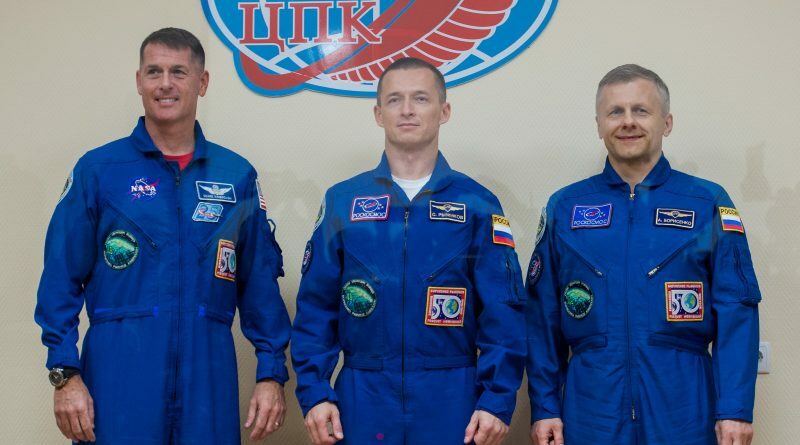 Two Russian Cosmonauts and one American Astronaut are on the eve of their launch on a four-and-a-half-month mission to the International Space Station that will begin with a ten-minute climb to orbit atop a Soyuz FG rocket on Wednesday. 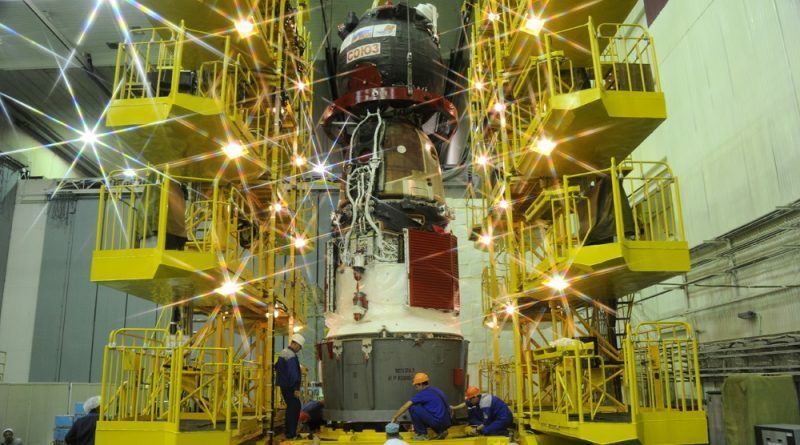 The Soyuz FG rocket is integrated with the Soyuz MS-02 spacecraft for the upcoming launch of the Expedition 49/50 crew members, clearing the way for an early morning rollout to Site 31/6 at the Baikonur Cosmodrome as launch preparations head into a final phase. 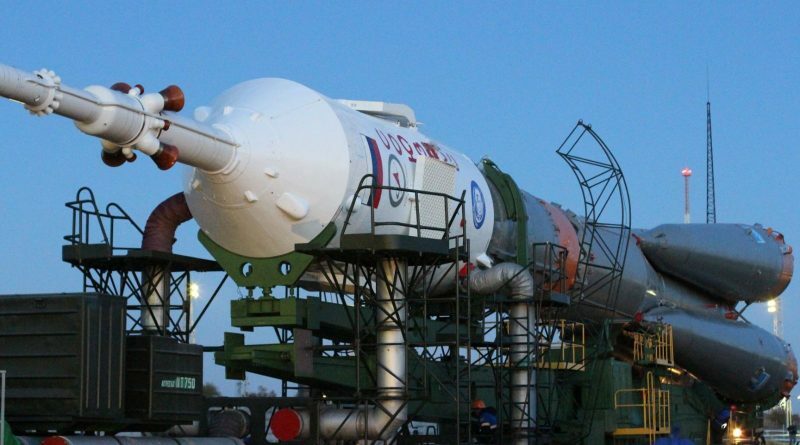 Russia’s Soyuz FG rocket rolled to its launch pad at the Baikonur Cosmodrome on a chilly Sunday morning to set the stage for the liftoff of the next Space Station crew on Wednesday. 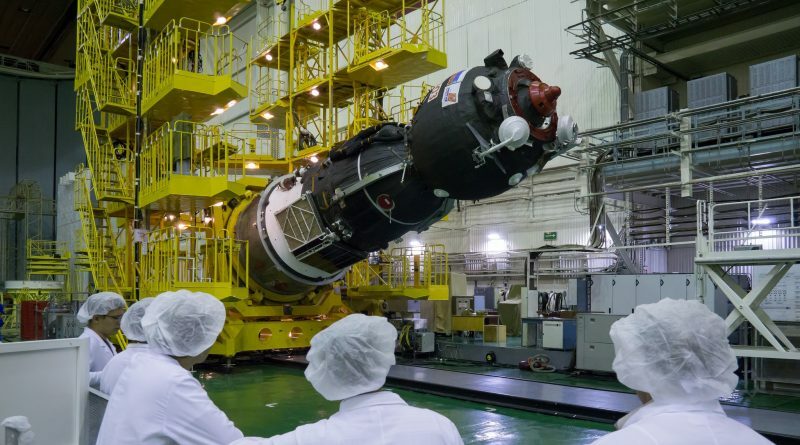 The Soyuz FG rocket for next week’s launch of three International Space Station crew members finished assembly at the Baikonur Cosmodrome as preparations continue for liftoff at 8:03 UTC on Wednesday – kicking off a two-day link-up with ISS. 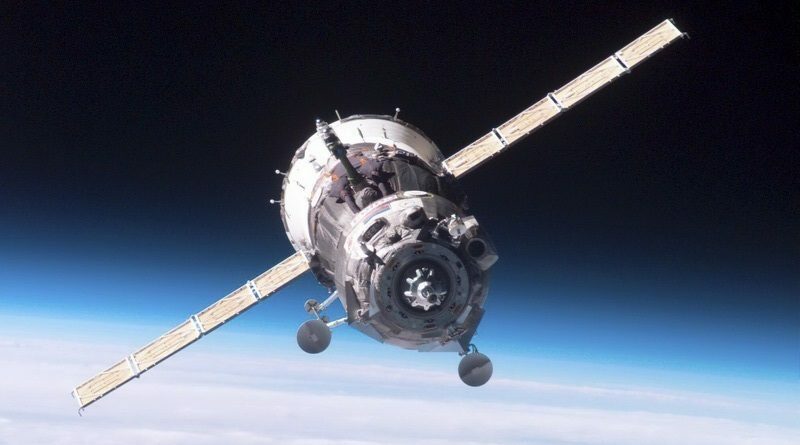 Russian engineers have isolated the electrical short that delayed the launch of the Soyuz MS-02 spacecraft carrying the next three International Space Station crew members. 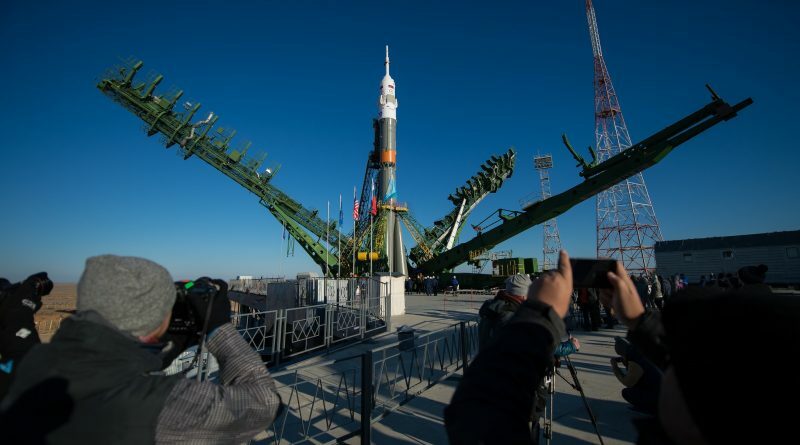 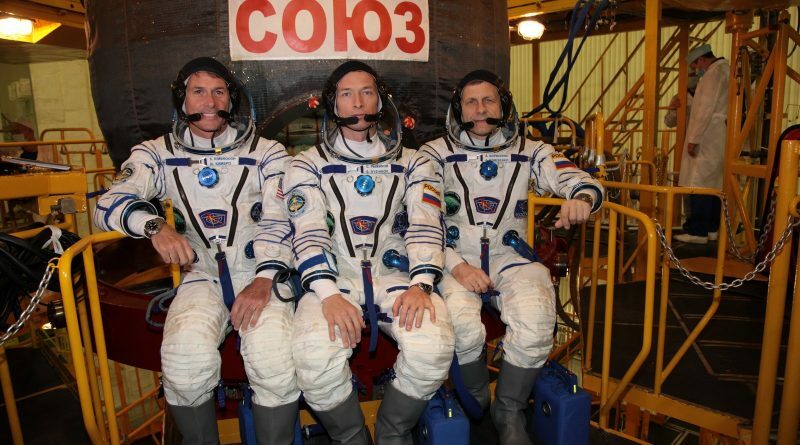 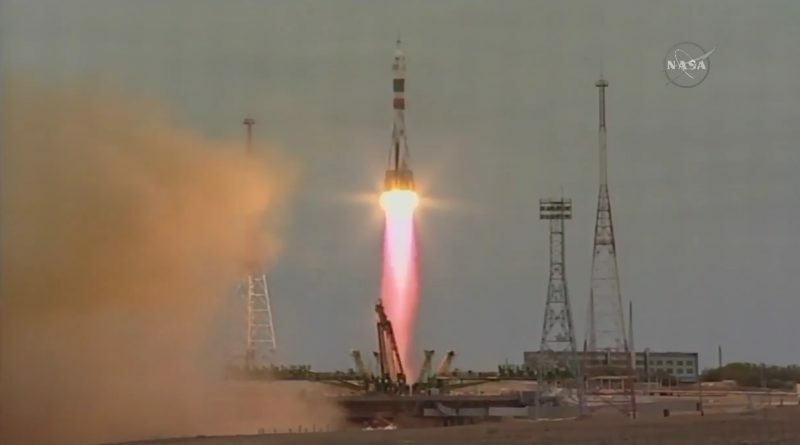 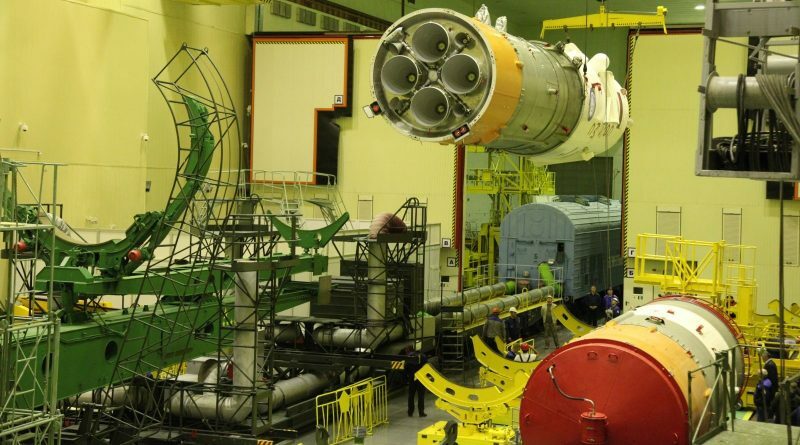 The launch of the next crew flying to the International Space Station is facing a multi-week delay after a fault was discovered in their Soyuz spacecraft in the late stages of testing at the Baikonur Cosmodrome from where the three-man crew was to launch later this week.